Dang, this is a good giveaway. Recently, we posted about VoxOx and their guerilla marketing tactics at CES and they want to give away a $199 Apple gift card to a creative Cult of Mac reader. 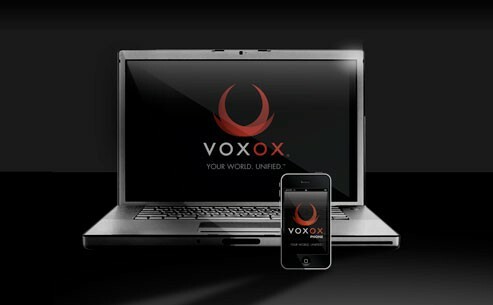 Step One: Sign up for VoxOx using this custom Cult of Mac link. Step Two: Post some sort of creative interpretation of VoxOx’s tag line “Speak Free with VoxOx” on the Cult of Mac Facebook Page wall. It can be a photo. A video. A diagram maybe. That’s it! You have until Friday, March 4th at 11:59 pm PST and we’ll choose our favorite post (deal with it) and announce the winner one week from today. 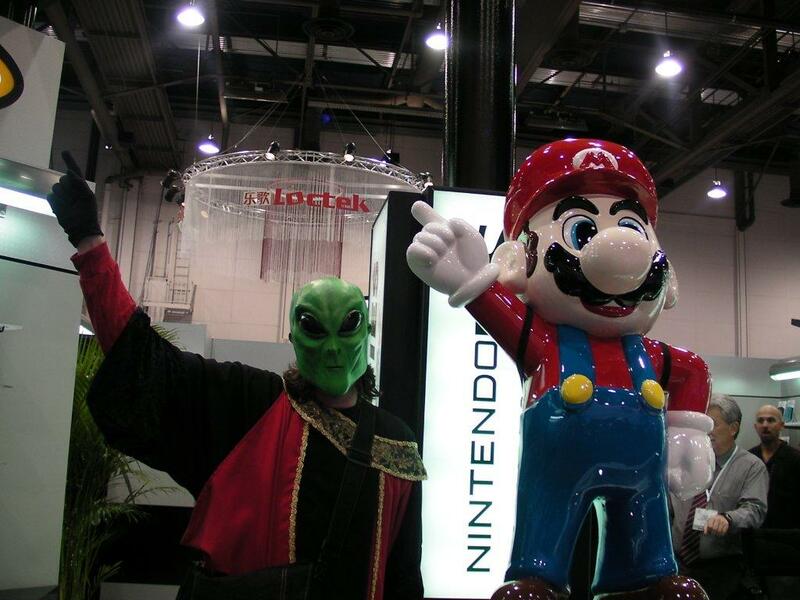 Until then, here is an entertaining picture of the VoxOx alien from CES.